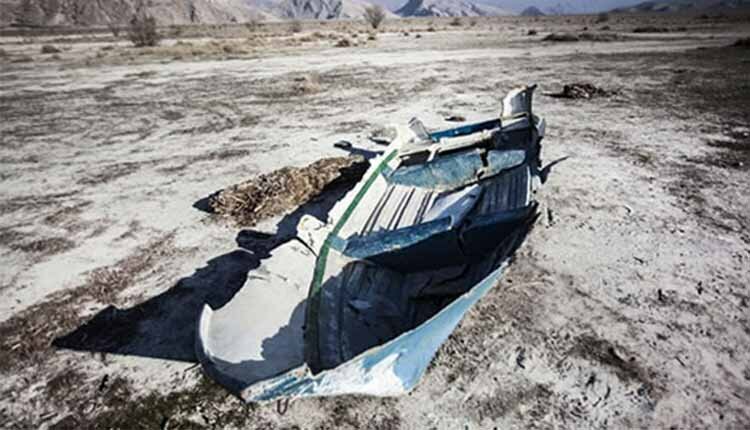 Rainfall was very low in Fars province last year and officials have not taken any steps to revive Fars lakes. In such a situation, the lakes have turned into salt fields which in turn can pose an environmental threat for the whole province. According to Kazemini, Kaftar Lake has completely dried up as a result of drought in the past few years and not even a small patch of water exists in the lake. The International Parishan Lake has also dried out leaving only a small pond for aquatic species to live in. Maharlu Lake only has a small patch of water, which is sewage water that has entered the lake from the city of Shiraz.